This wedding took place a year ago at the lovely Wadley Farms. The palate was bright cherry red and aqua blue. A darling color combo. 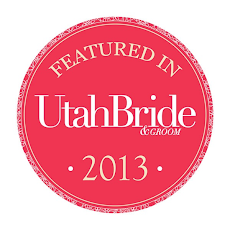 Brides bouquet was made up of red roses, ranunculus, mokara orchids and airbrushed manzanita branches. 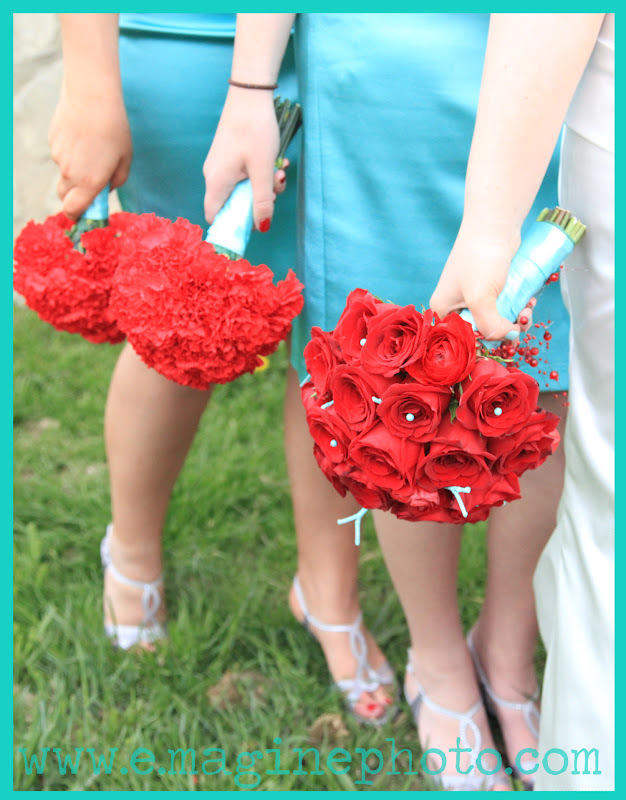 The bridesmaids carried budget effective bouquets of red carnations.